Before I give you details of this challenge, I would like to say a big thank you to everyone who entered our last challenge, all the entries were gorgeous as always! 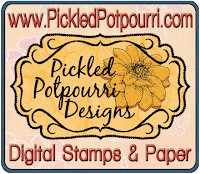 "Pickled Potpourri Designs is the digital side of Red Rubber Designs. 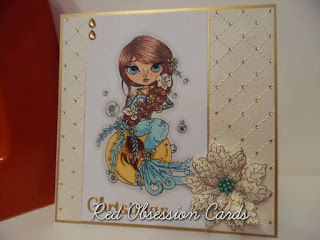 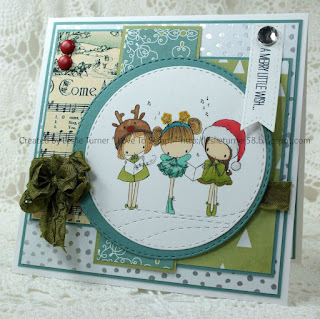 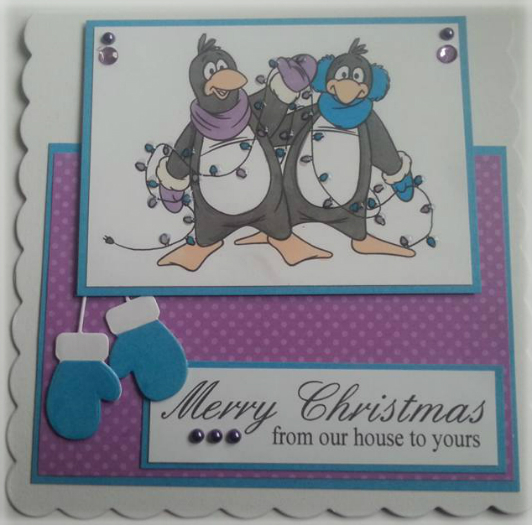 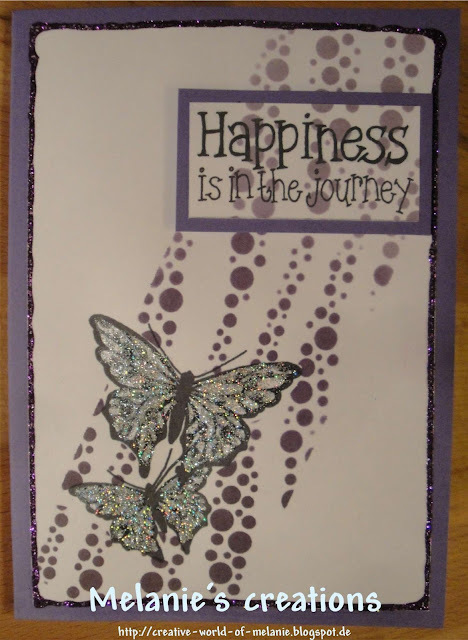 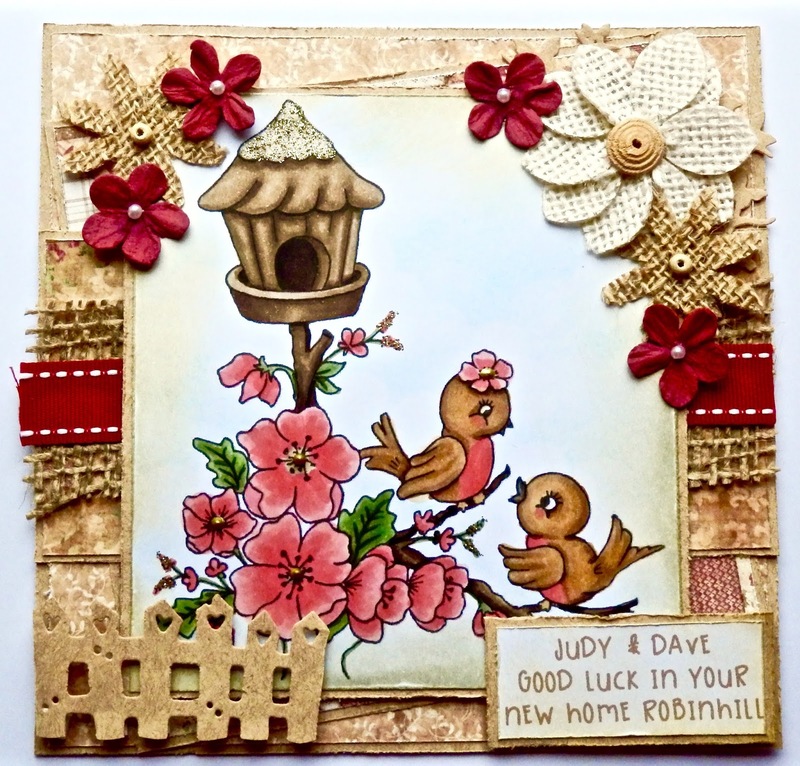 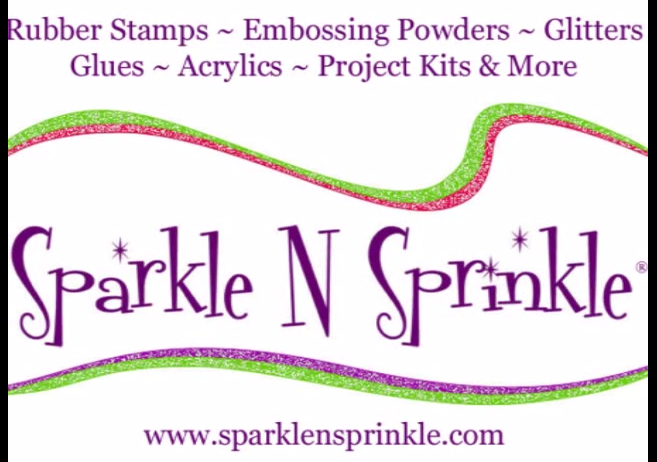 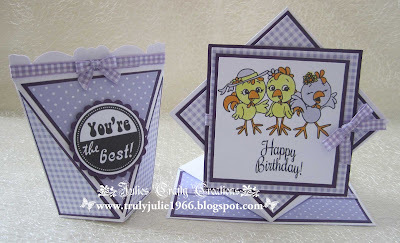 At Red Rubber Designs we offer quality, deeply-etched, rubber stamps and other papercrafting products. 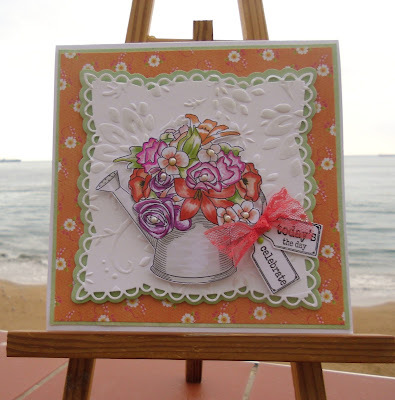 But not all images are destined to be turned into rubber stamps, so we bring you Pickled Potpourri! 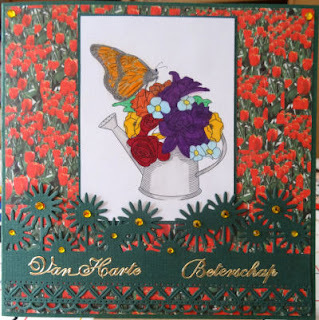 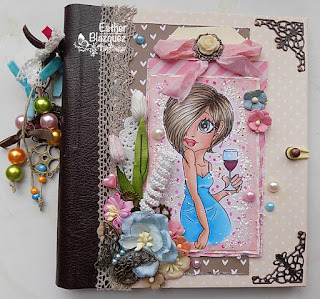 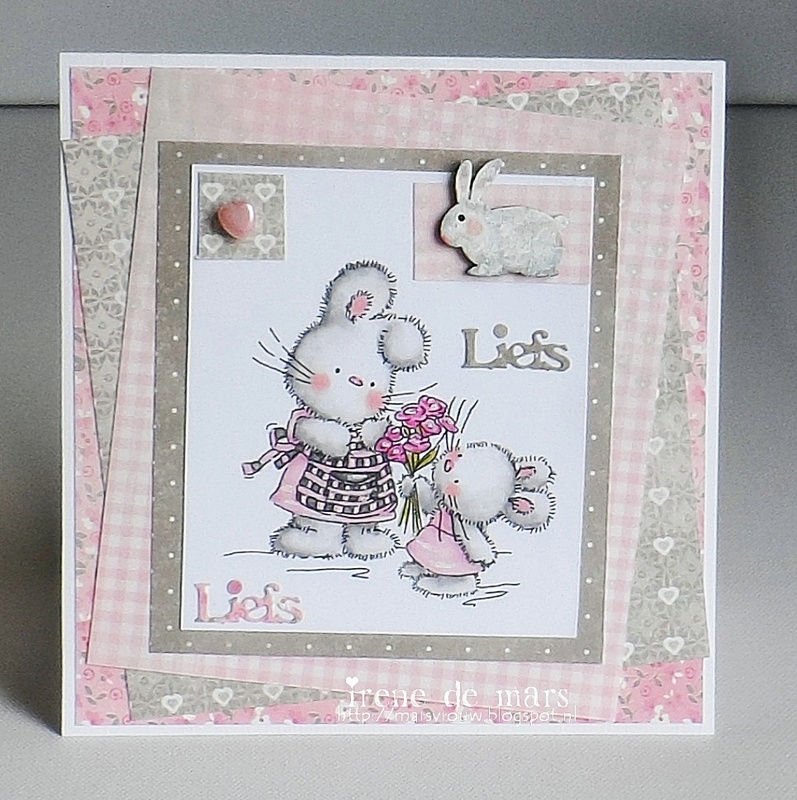 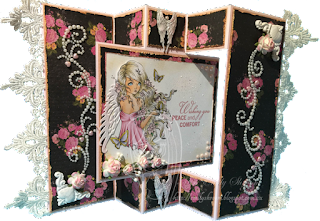 Here you'll find images in a wide range of styles ~ old and new ~ to enhance your papercrafting, scrapbooking and other artsy projects."